Yakushima is a very special place. About an hour ferry ride from Kagoshima, the interior of Yakushima (Yaku Island) is several thousand feet above sea level and often in the clouds. Not only is it a beautiful place, but the food I had on Yakushima is some of the best I’ve experienced on my trip. Yakushima is a roughly circular shaped island in Japan with a circumferential measurement of 130 km. It features a diverse landscape consisting of subtropical coastal regions while the parts with higher elevation are dominated by cold mountain areas. The mountainous region makes up 90% of the total land area in the island. As of May 2012, there are an estimated 13,618 people living on the island. However, the human settlers are largely outnumbered by the flora and fauna species on the island. The dense forest covers a vast majority of the island that stretches out to near the shoreline. About 95% of the island is owned and managed by the forestry department. 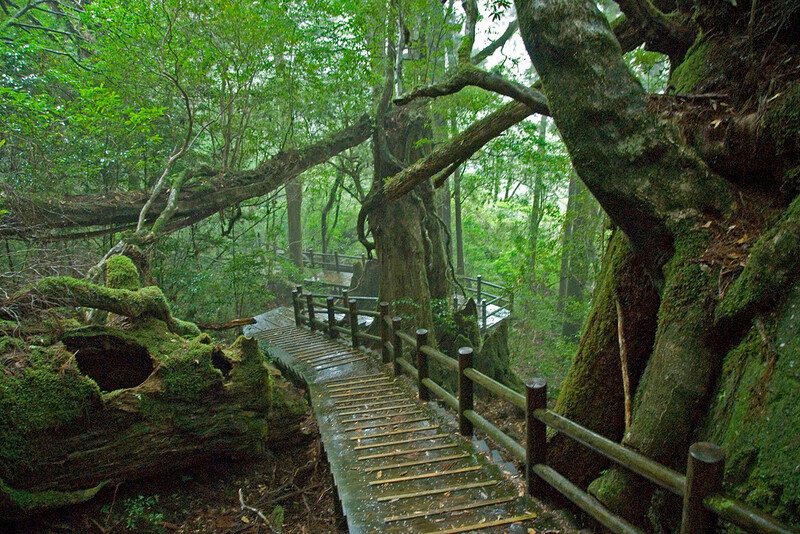 The inland region of Yakushima is the wettest part of Japan. 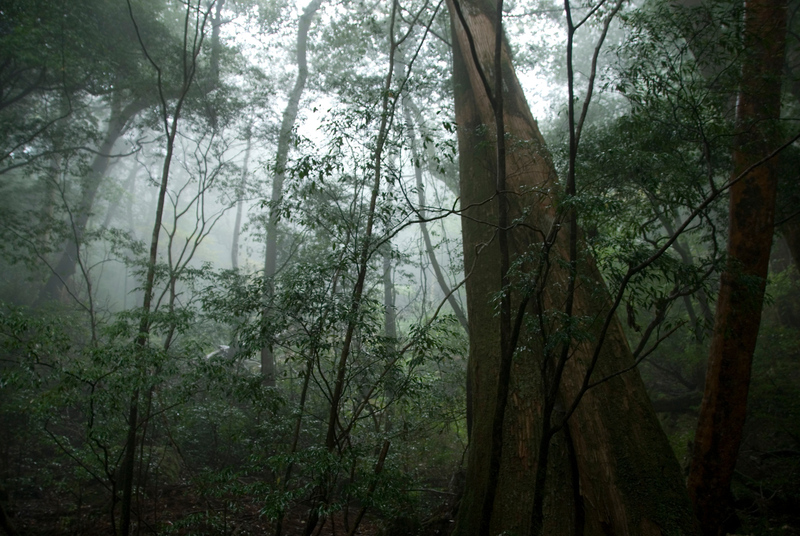 The average rainfall in Japan is only up to 2,000 mm per year, but Yakushima’s is at 10,000 mm per year! 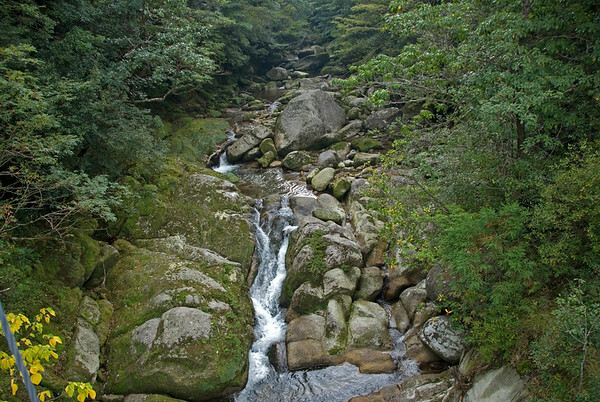 The tallest mountain in southern Japan is located in the Yakushima Island. It is Miyanoura dake with a height of 1,935 meters. The Yakushima island is home to over 7,000 wild Yakuzaru monkeys and deer. These sub-species can only be found on the island. In fact, there are more monkeys and deer in the island than human residents. The famous yak-sugi tree is one of the oldest trees in the world at 2,700 years old! 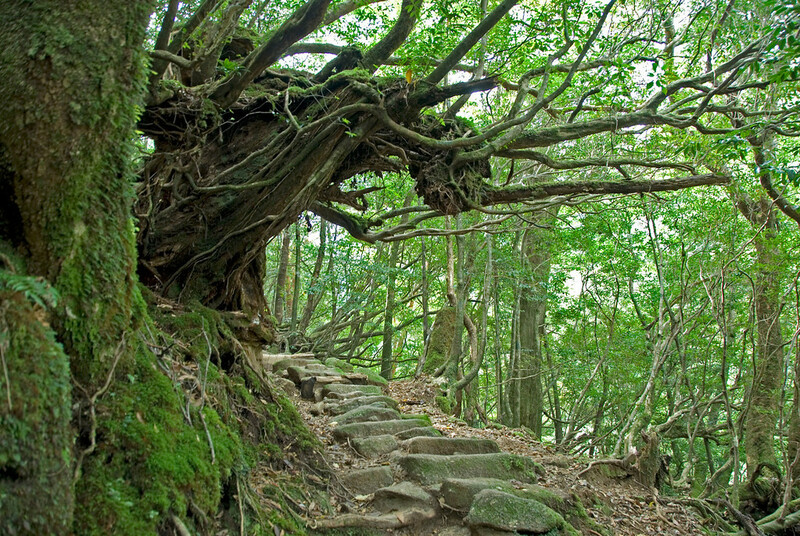 This tree is found in Yakushima. Yakushima is one of the most popular tourist destinations in Japan, not just because it is one of the UNESCO World Heritage Sites. However, the island is highly isolated and difficult to get to. You can travel by air to Osaka, Kagoshima or Fukouka if you are coming from international destinations. From these jump-off points, you need to ride a ferry. There are plenty of ferry options available to choose from and they can determine how fast or slow the journey is. Traveling to Yakushima by boat can be slow especially if you consider the additional travel time involved when you transfer to Kagoshima Bay. But the fare is reasonable so it won’t cause a huge dent on your budget. Within the island itself, there are many transportation options. There are two bus companies that offer services to Yakushima Island. You can also rent a car if you want to explore more of the island. There are several car rental companies that operate. However, you need to have international driver’s license before you are able to rent a car in Yakushima. The climactic conditions on the island range from warm temperate to subtropical. The climate on the island is heavily influenced by the mountain ranges, latitude and the ocean current. The low lying areas of the island experience mild to moderate winter with the forest often covered in snow during the winter. The ocean current, on the other hand, brings warm moisture into the air in the western part of the Yakushima coast. The daily mean temperature in the island averages more than 19 degree Celsius per year. June and July are the hottest months of the year with an average temperature of 35 degree Celsius. Nice touch with the fog that day. I don’t know about you, but I found the Joumon-sugi disappointing.